Got a local event? let us know. Your browswer does not support mp4 playback. Please update or switch browser. 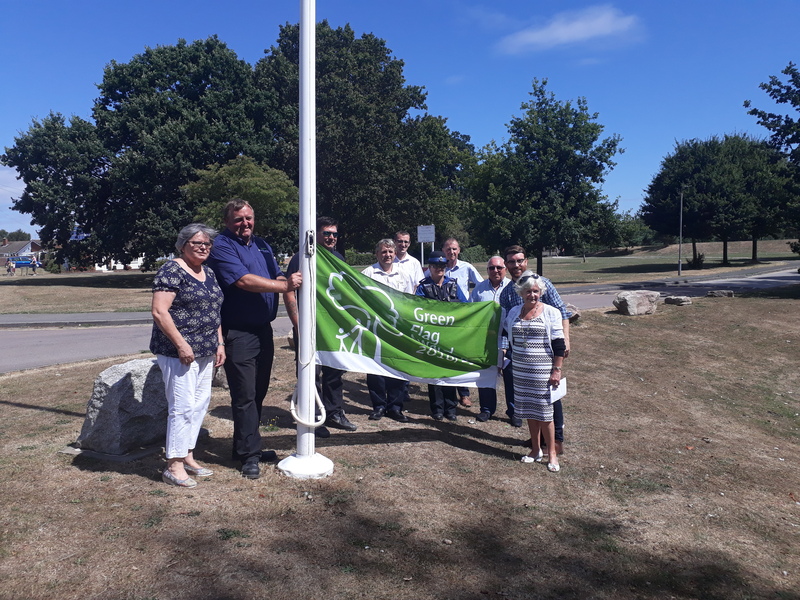 Bedgrove Park wins Green Flag status 2018 - Flag raising ceremony. 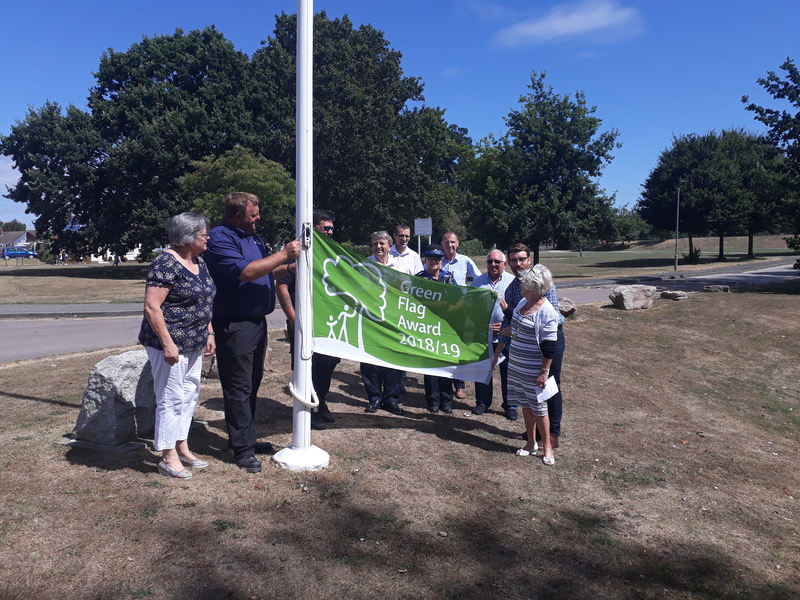 The flag was raised by AVDC Vice-Chairman Cllr Judy Brandis at 12 noon on the 2nd August 2018.